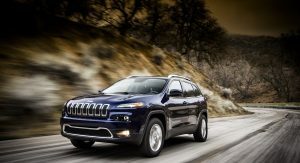 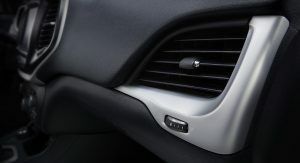 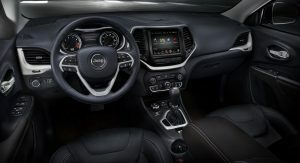 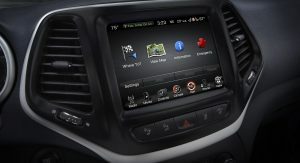 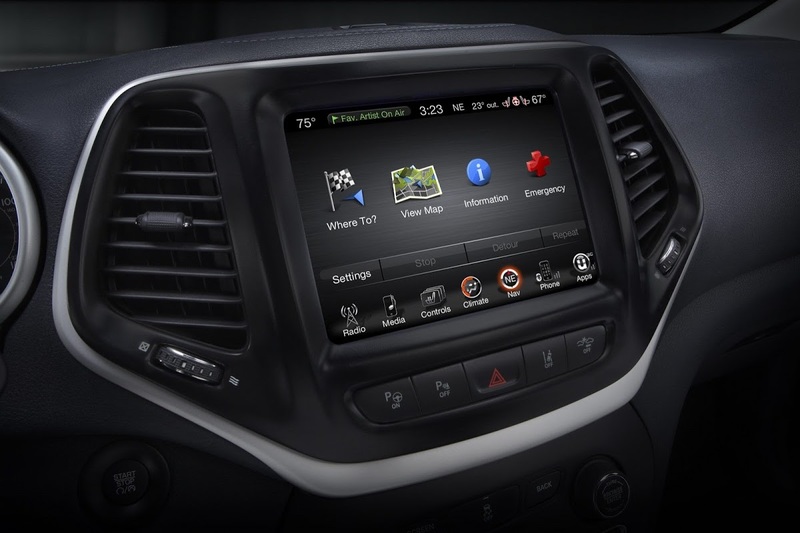 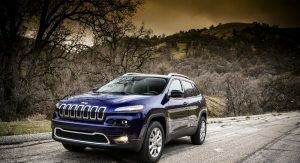 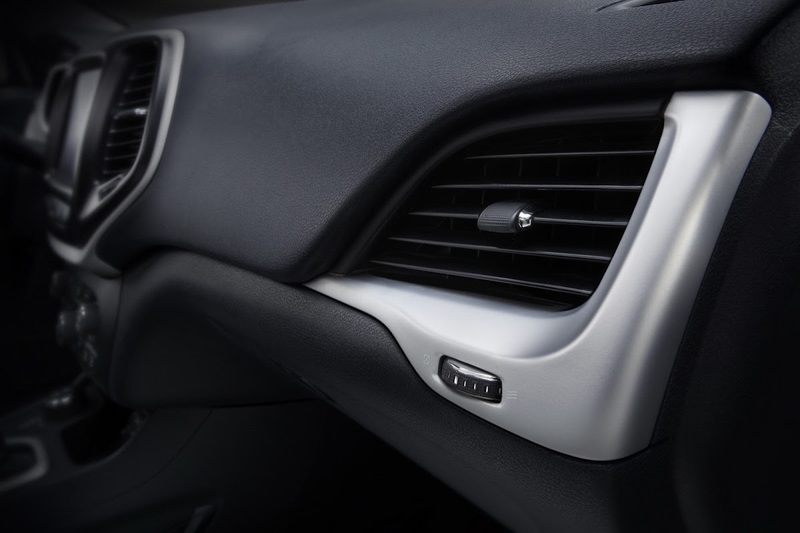 China will be the first market outside of the United States to get its first view of the new and rather controversial looking, 2014 Jeep Cherokee, which will make its international debut at the 2013 Shanghai Auto Show on April 20. 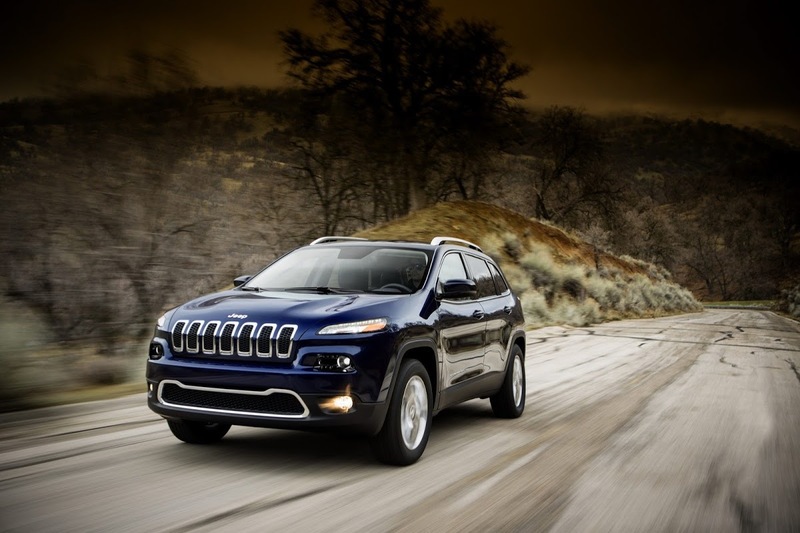 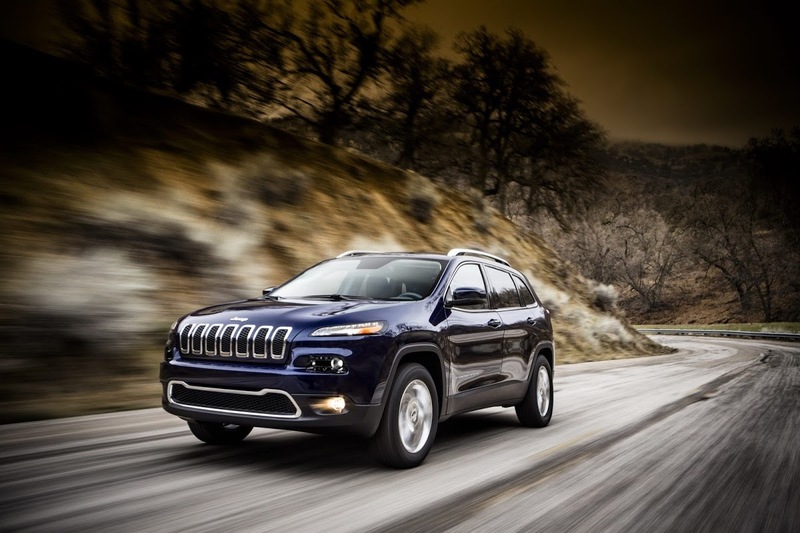 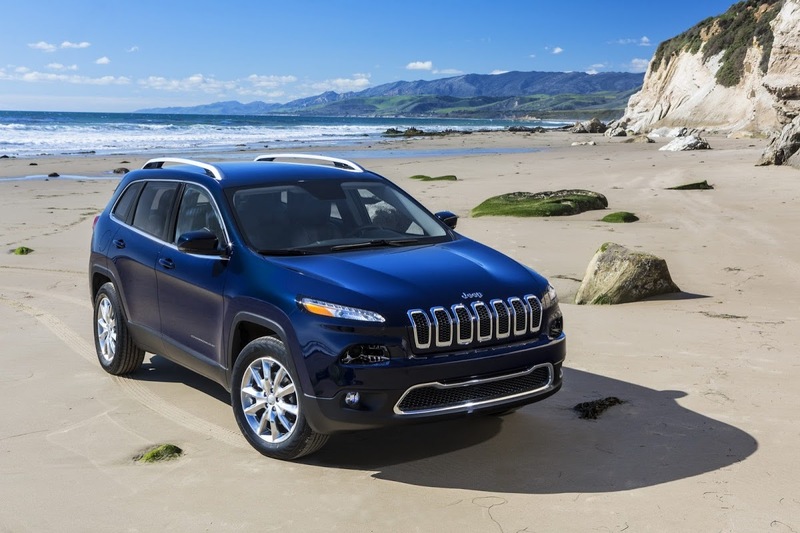 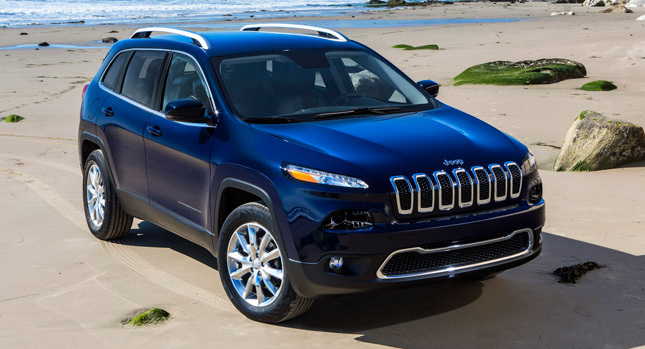 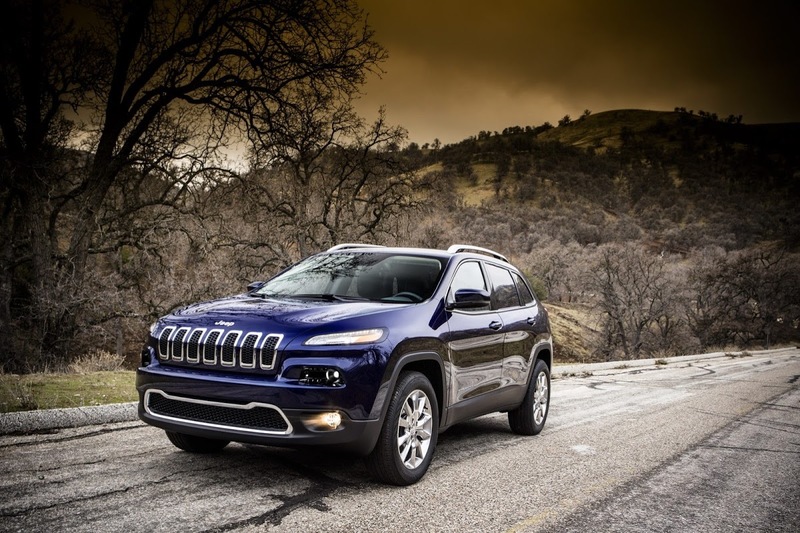 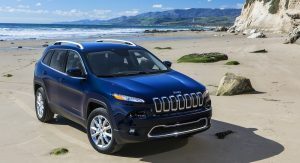 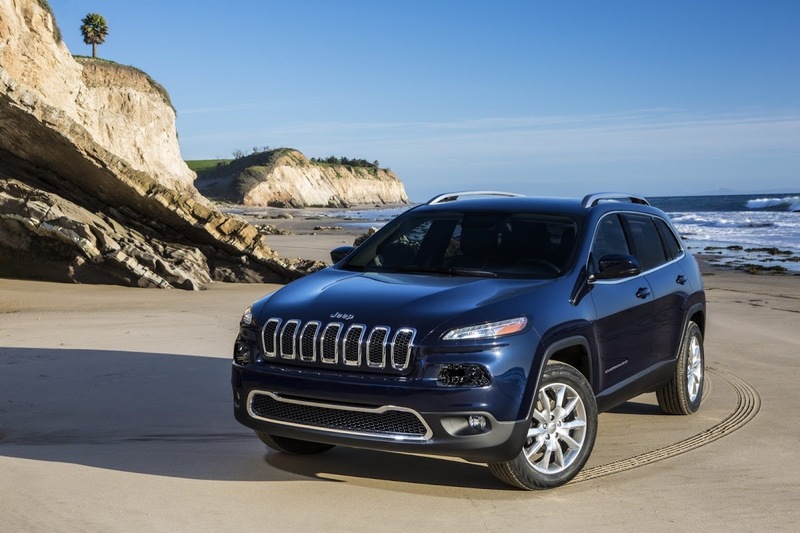 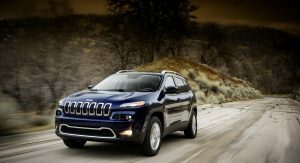 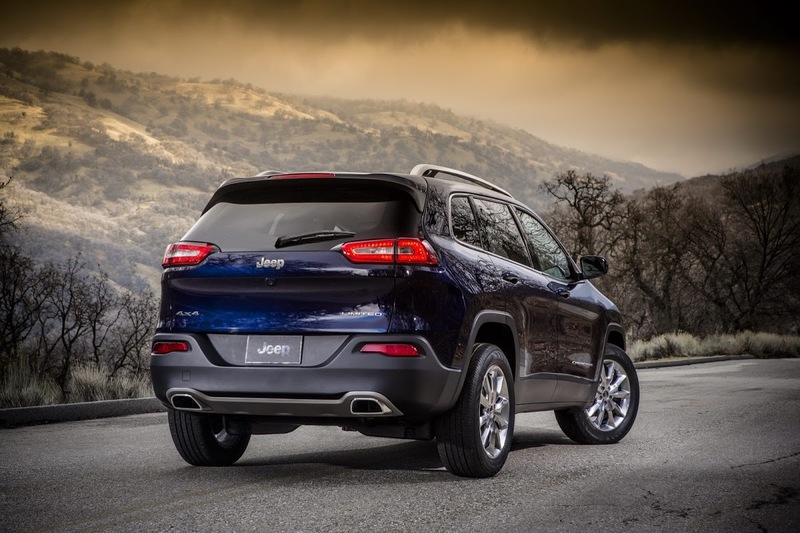 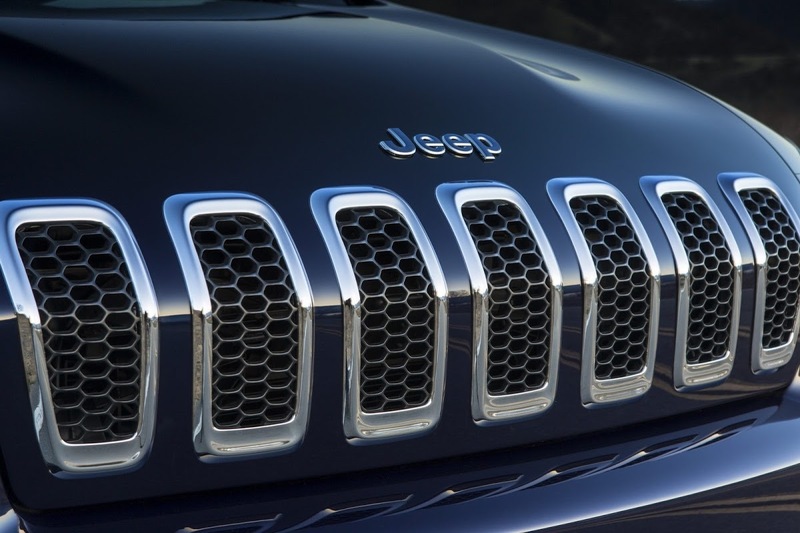 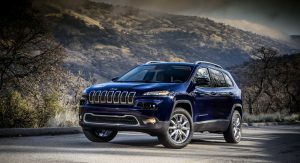 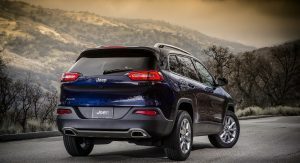 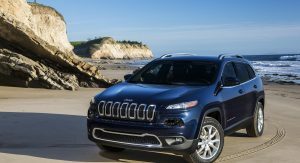 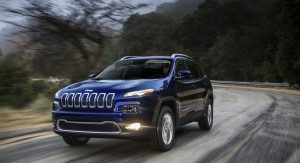 While the looks will remain the same, Jeep’s local arm decided to name the SUV the “Zi You Guang”, which, at least according to CarNewsChina, loosely translates to “Liberty Light”, so in some ways, the new Cherokee keeps the name of its predecessor (called Liberty in North America). 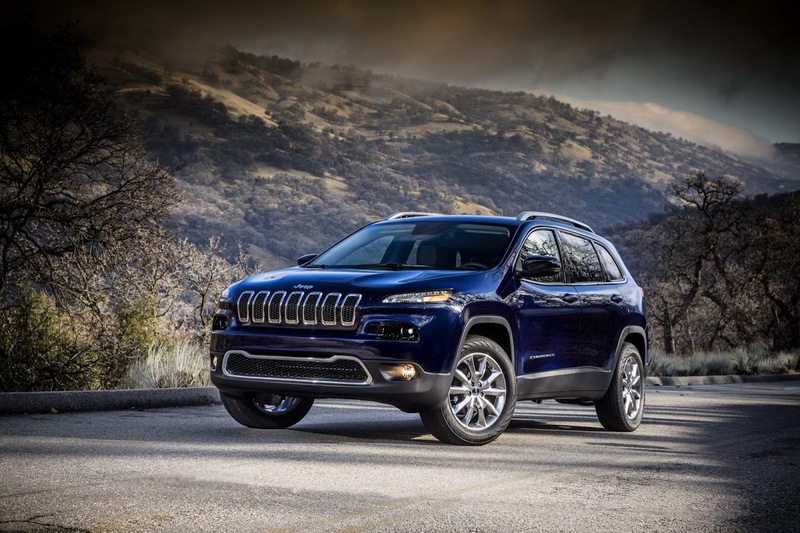 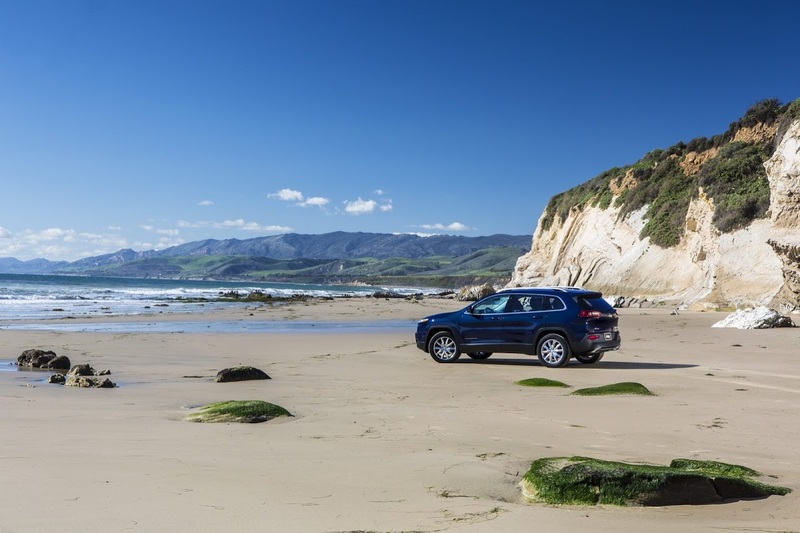 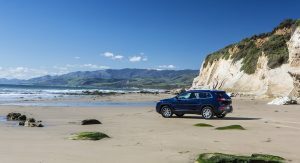 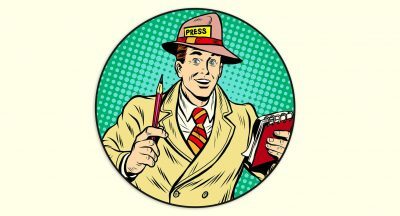 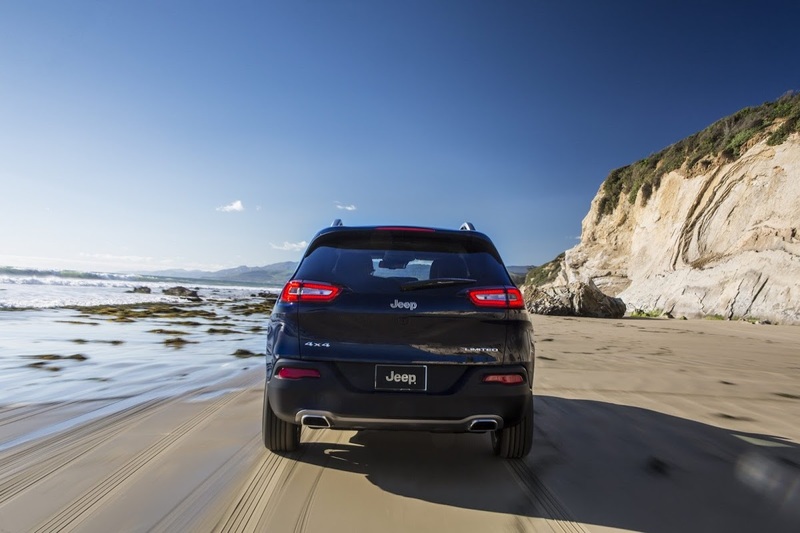 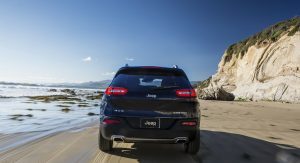 “Jeep is our global brand and, since its inception, the all-new Jeep Cherokee was conceived and developed not only for our home market of the U.S. but also for world markets,” said Jeep boss Mike Manley. 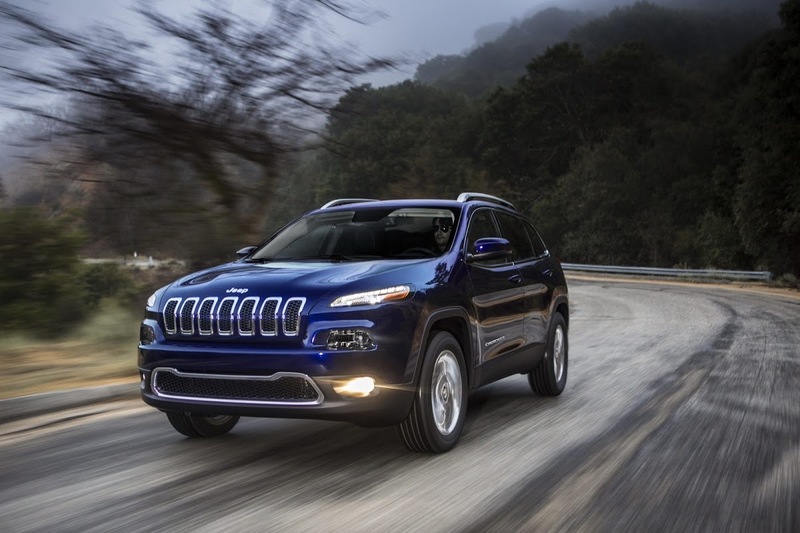 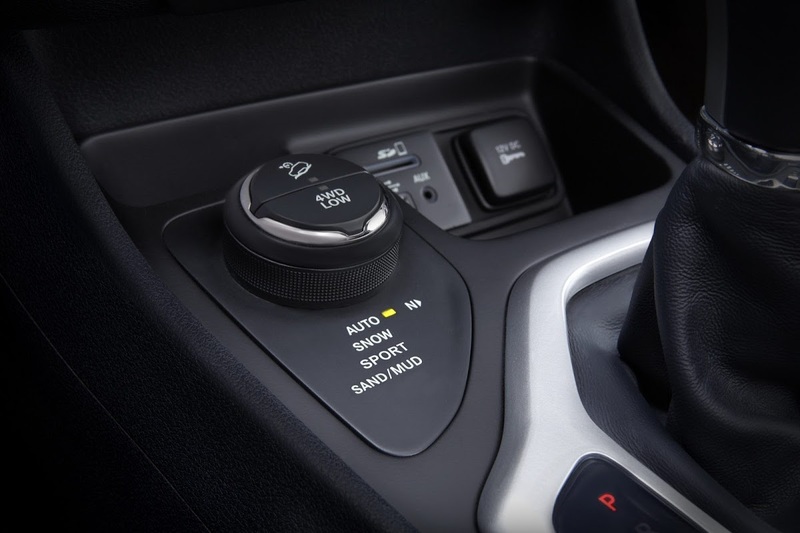 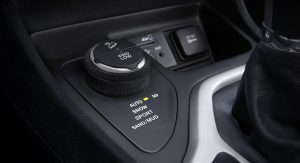 In China, the new Jeep Zi You Guang will launch with two available 4×4 systems, namely the Jeep Active Drive I with a one-speed power transfer unit (PTU) and the Jeep Active Drive II with a two-speed PTU and low range. 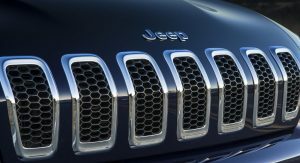 Jeep hasn’t divulged details yet about the powertrain options, but expect to see the China-spec model to be offered with four-cylinder units.